More on 'Darragh Hall', the Darragh A. Park estate designed by Peabody, Wilson & Brown c. 1920 in Old Brookville. 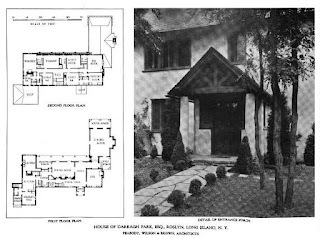 Click HERE for more on 'Darragh Hall'. 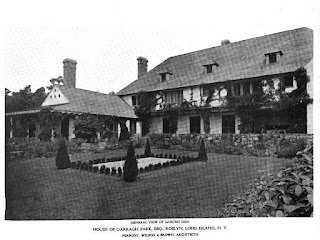 Click HERE to see 'Darragh Hall' on google earth and HERE on bing. 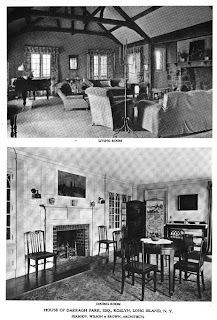 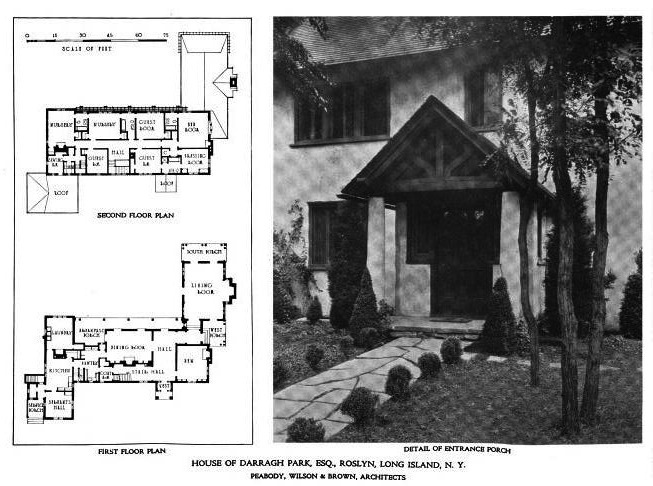 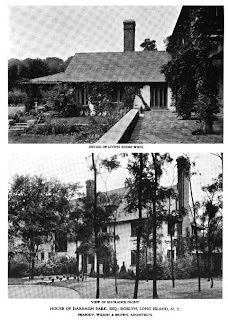 First four photos from Architectural Forum, 1921. 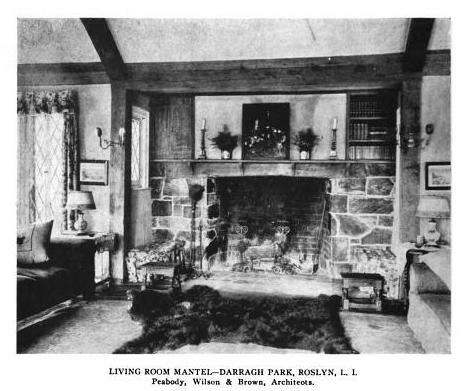 Last photo from Architectural Record, 1920.